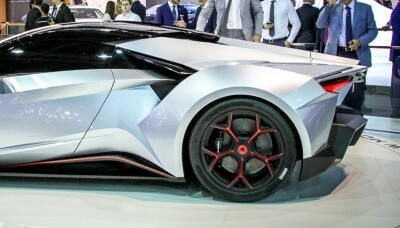 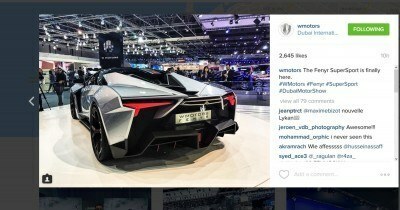 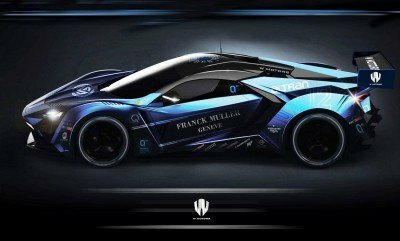 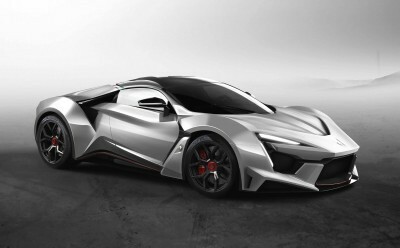 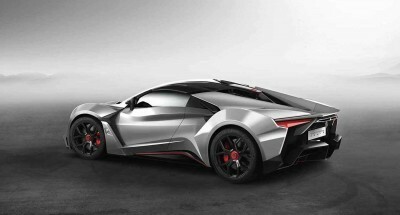 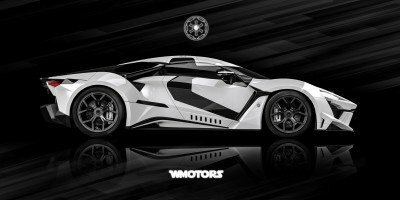 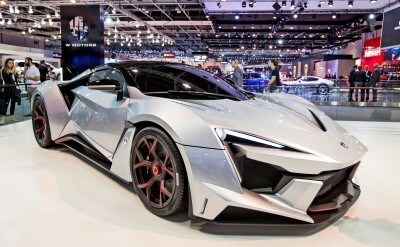 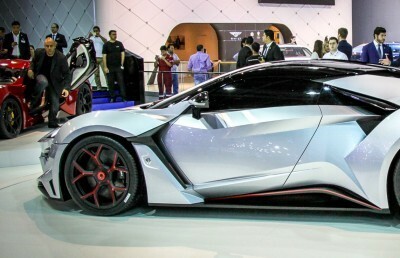 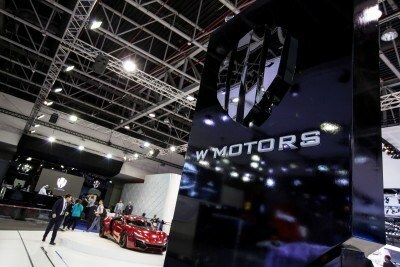 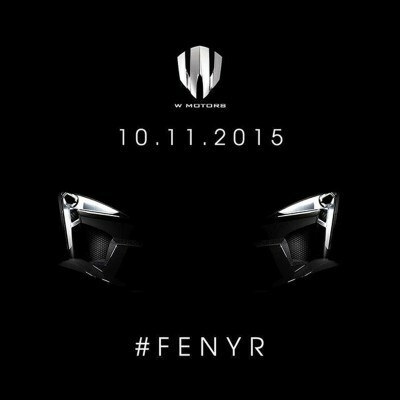 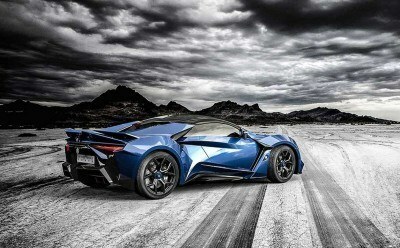 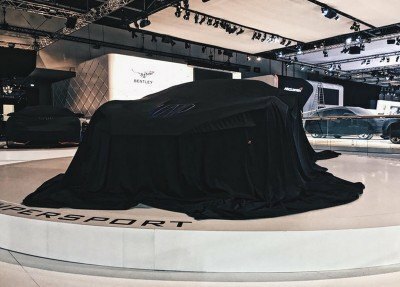 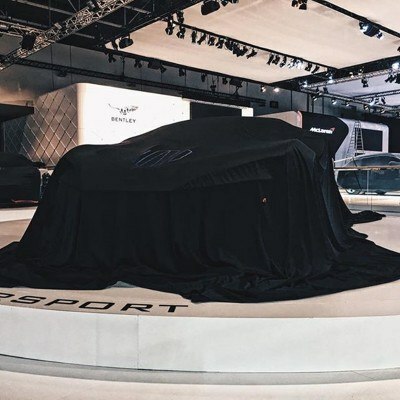 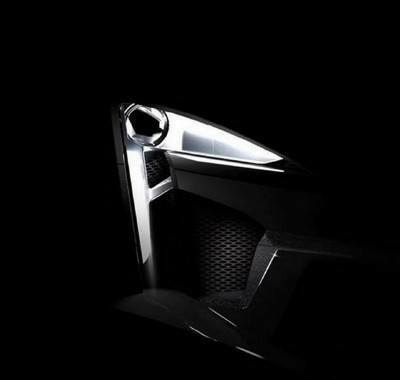 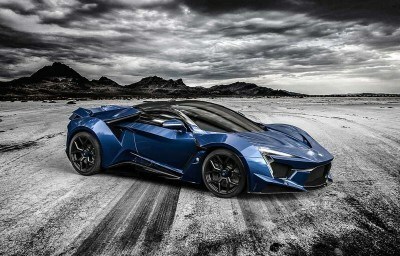 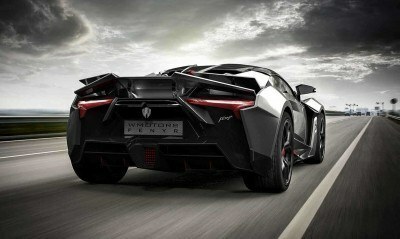 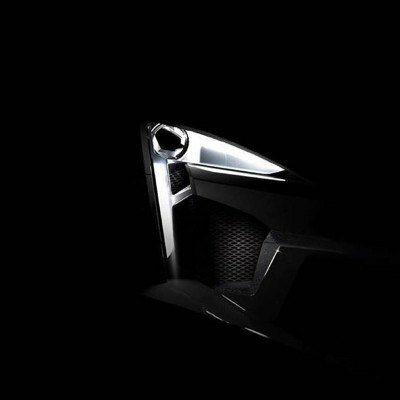 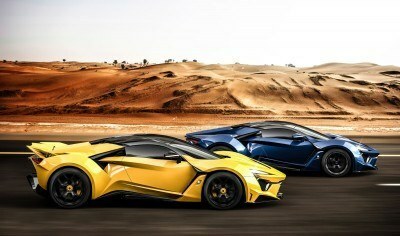 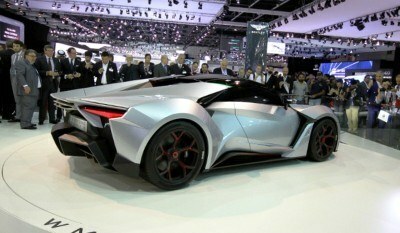 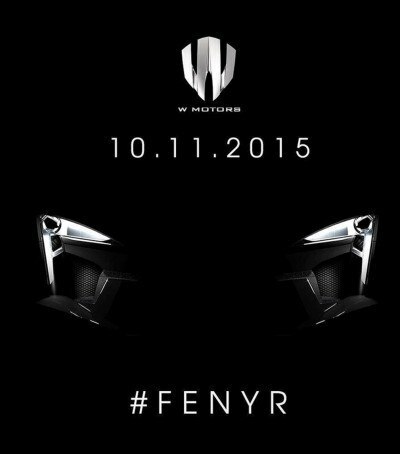 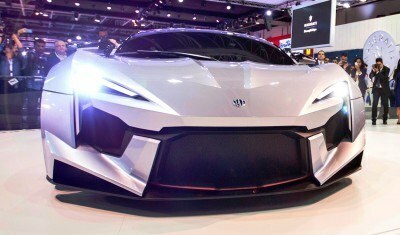 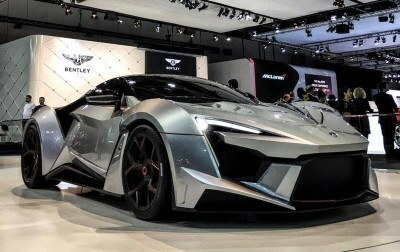 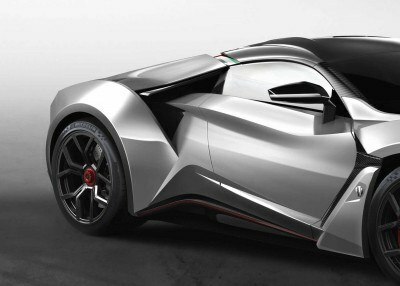 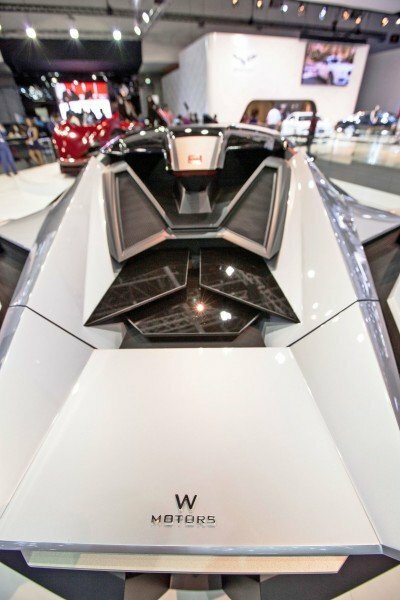 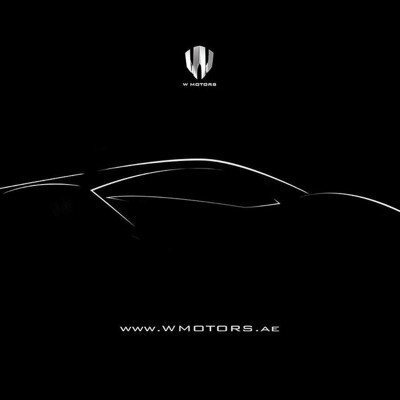 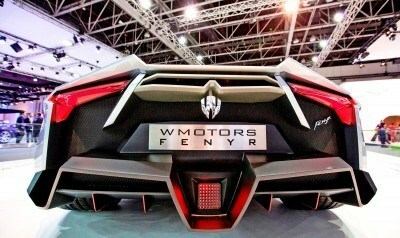 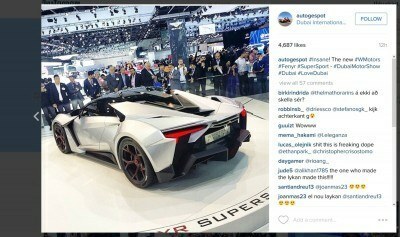 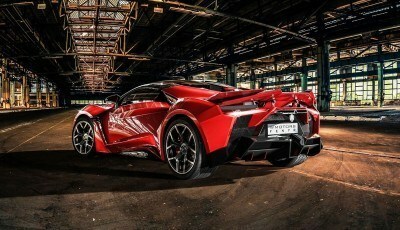 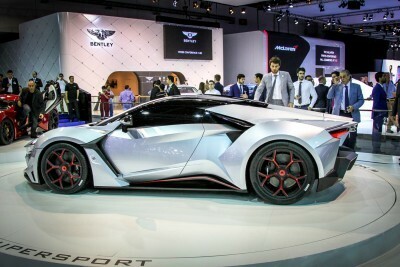 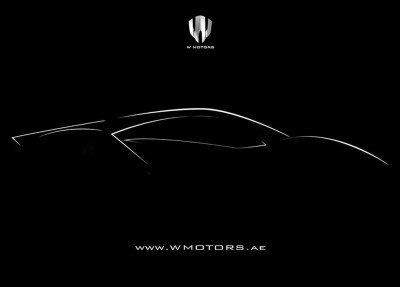 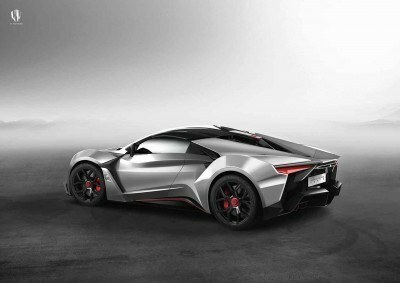 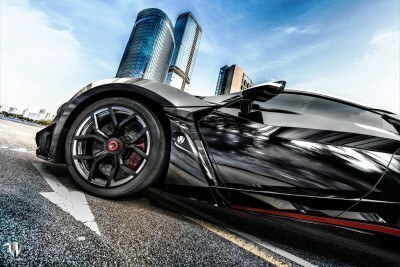 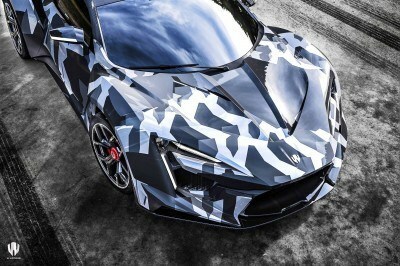 World premiere of a screaming new hypercar: the Fenyr Supersport from W Motors! 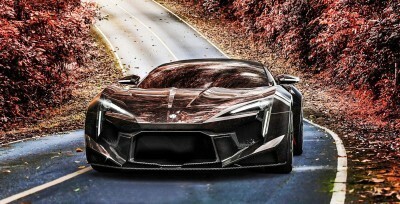 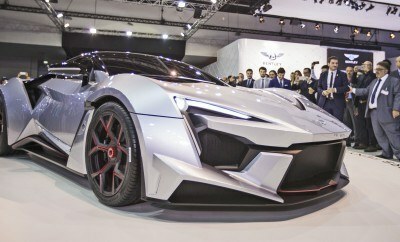 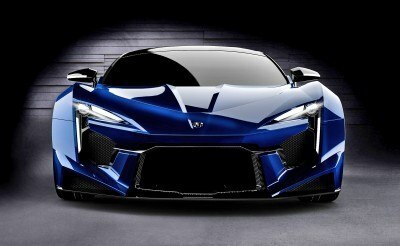 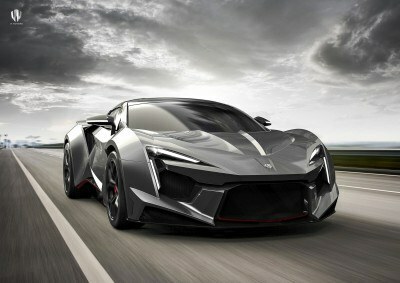 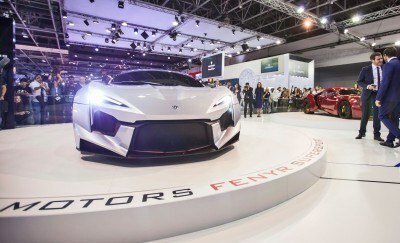 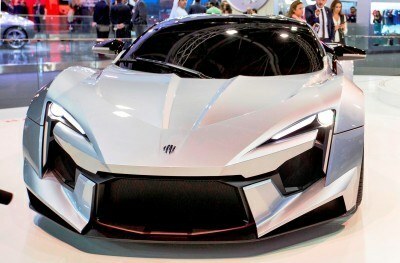 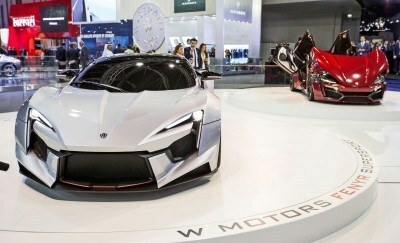 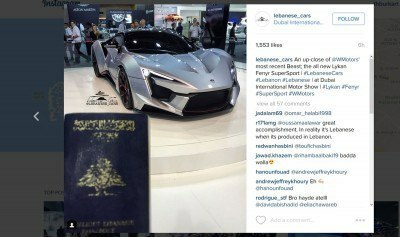 Following the incredible LYKAN in production form, the new FENYR is more compact, more wicked and even more exotic. 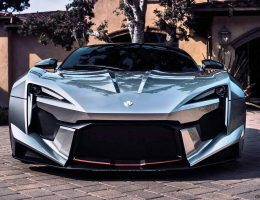 Power comes in mid-engine RUF boxer form; the FENYR runs a 900-horsepower, 1100-foot-pound 4.0-liter twin turbo. 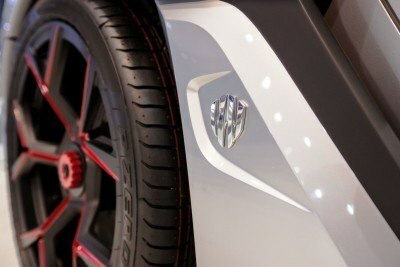 Porsche basis, but remade by RUF to an extreme degree. 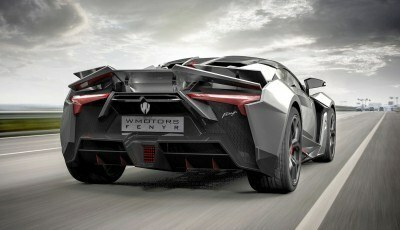 That giant-killing motor is mounted inches above the ground in the mid-rear of the full carbon monocoque. 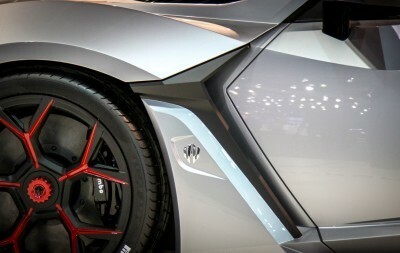 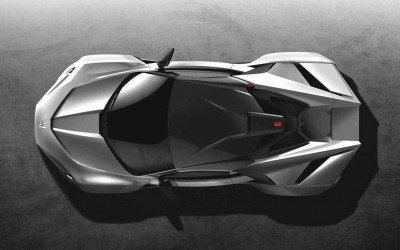 The FENYR drives the rear wheels alone through a new 7-speed PDK and limited-slip differential. 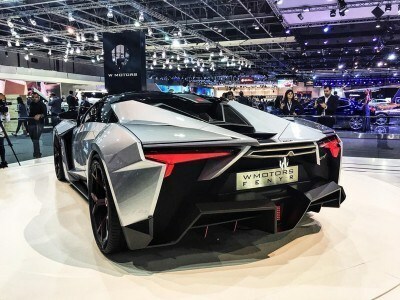 ​The new Fenyr SuperSport is the latest addition to the W Motors line-up of Hypercars focusing purely on performance, power and speed. 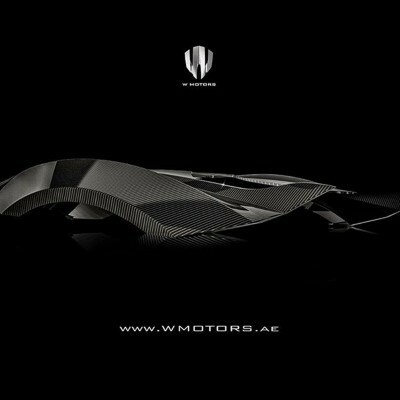 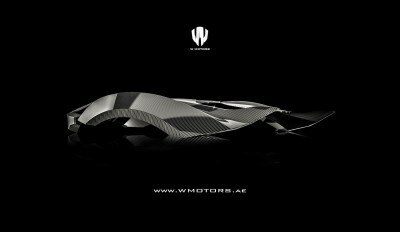 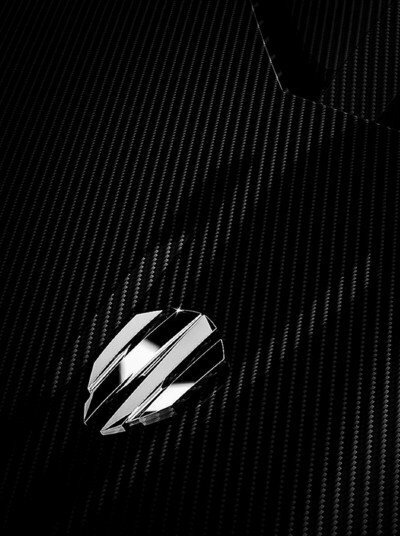 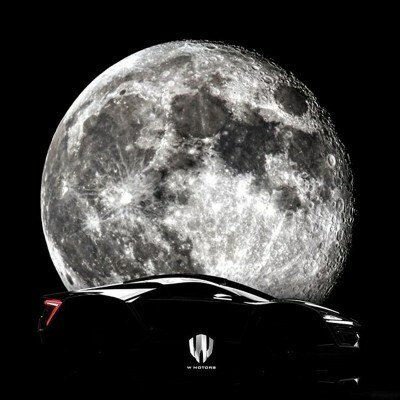 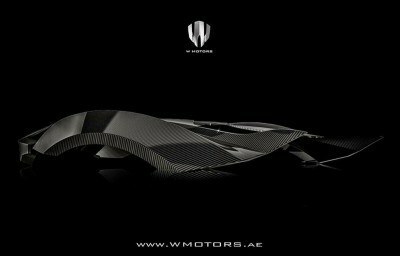 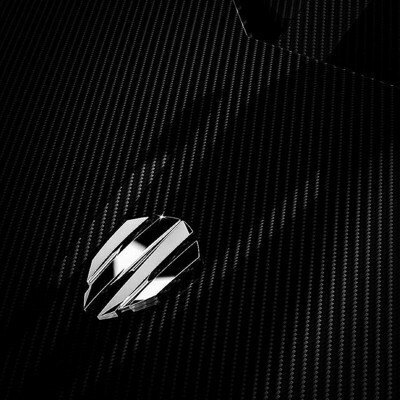 Limited to only 25 units per year, the carbon fiber masterpiece perfectly balances advanced aerodynamics engineering with the aggressive W Motors aesthetics conceived by the W Motors internal design team. 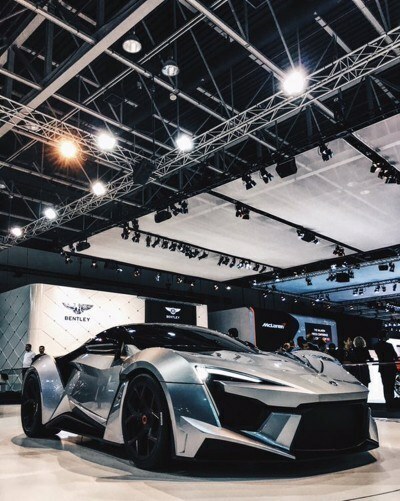 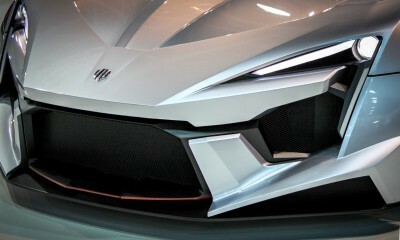 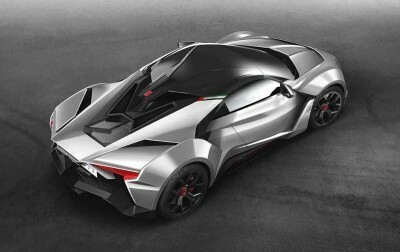 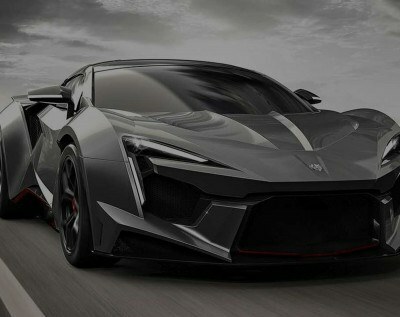 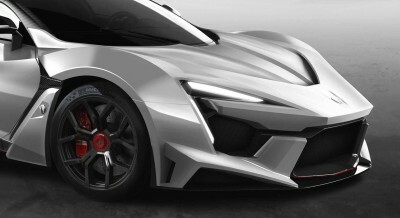 ​ As one of the leading Hypercars for years to come, the Fenyr is powered by a custom-made Flat Six Cylinder, 4.0L Twin Turbo, Mid-Rear engine produced by RUF Automobile in Germany, along with a 7 Speed Double Clutch gearbox, delivering from 900hp and 1200 NM of torque for extreme performances achieving 0 to 100km/h in less than 2.7 seconds and a top speed exceeding 400km/h. 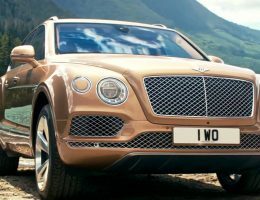 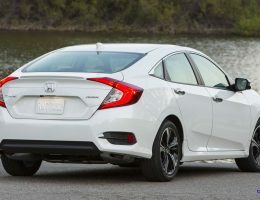 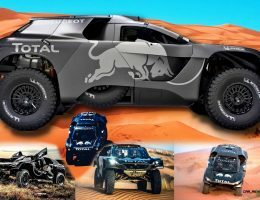 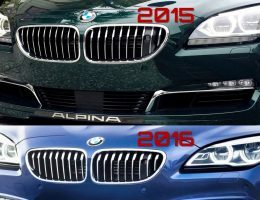 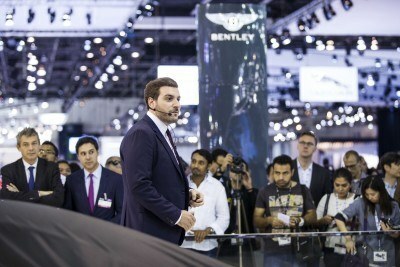 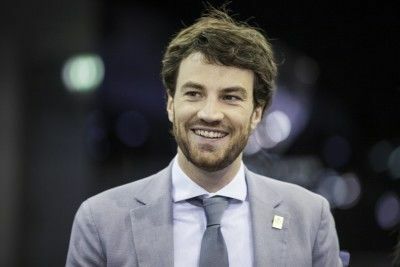 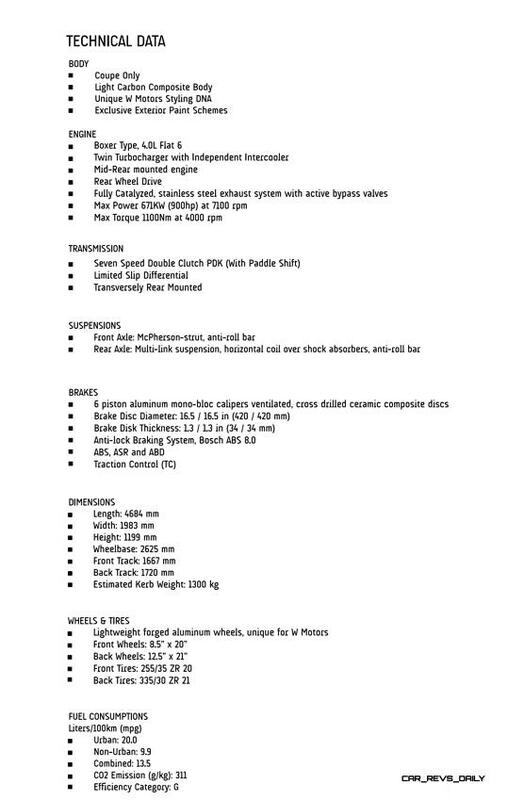 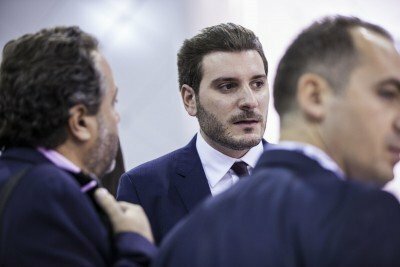 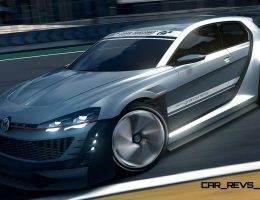 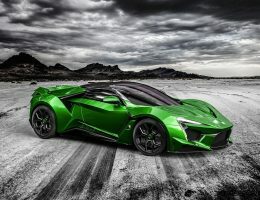 Also contributing to performance improvements, the whole car-body is crafted out of carbon fiber and complemented by a tubular light-weight aluminium chassis. 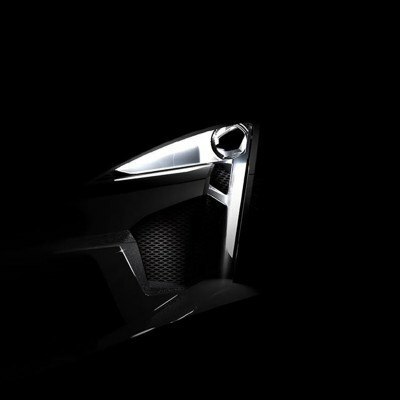 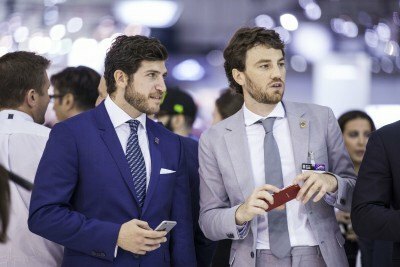 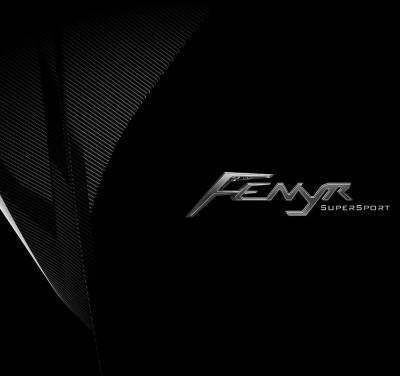 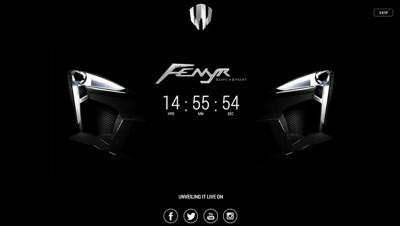 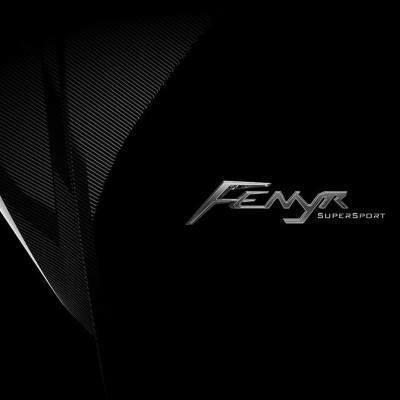 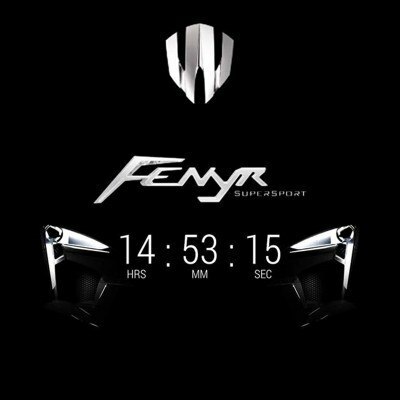 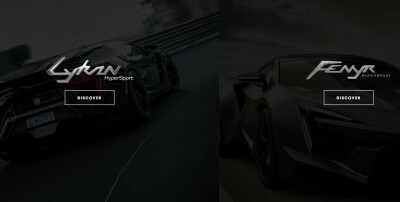 ​ The Fenyr SuperSport is once again the combination of skills from hundreds of professionals from leading companies in the automotive world. 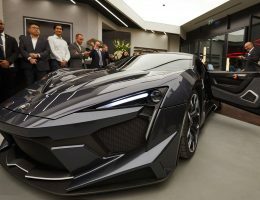 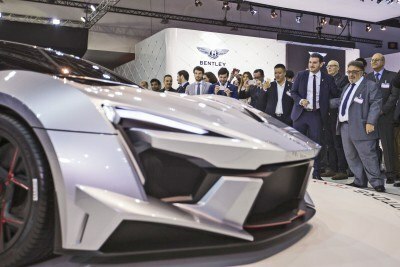 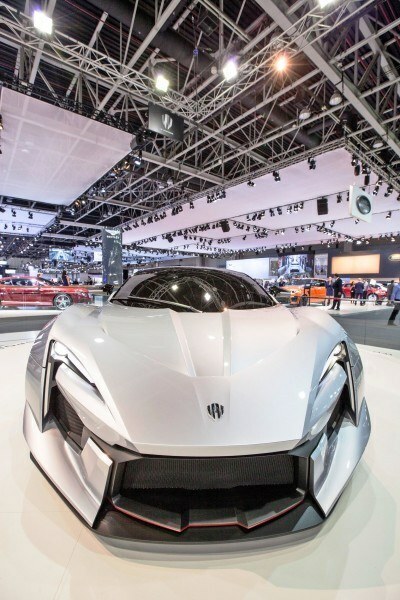 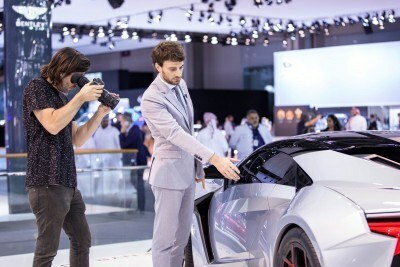 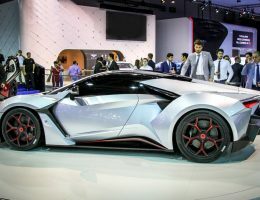 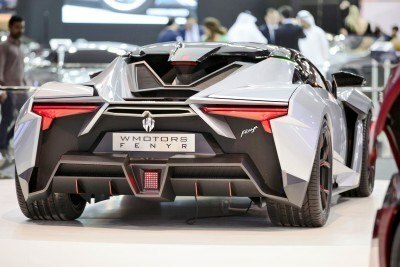 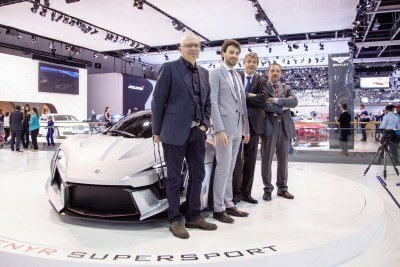 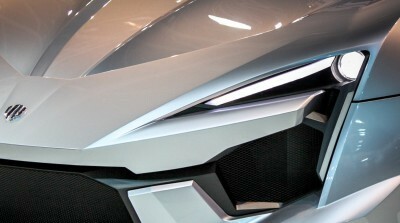 More particularly, the Fenyr was brought to life in collaboration with a plethora of renowned international technical partners including notorious engineering firms Magna Steyr Italy and RUF Automobile Germany.